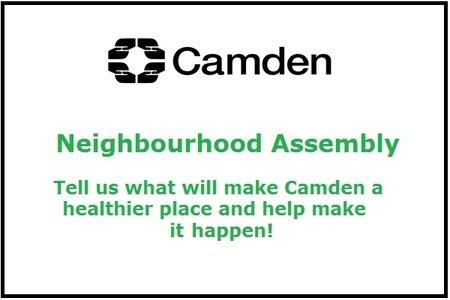 Aiming to provide a reliable, supportive service for improving the quality of life, health and wellbeing for all carers in the borough of Camden. THIS SITE IS STILL BEING CONSTRUCTED. PLEASE PHONE THE OFFICE FOR ANY INFORMATION YOU CANNOT FIND HERE. Camden Carers Service (CCS) is a partnership between Camden Carers Centre and Centre 404. CCS offers advice, support and activities for family and unpaid carers across the borough. Georgie is leaving us ! @DementiaVoices @elhijodevera Sorry I had to leave early. It was great to meet so many lovely people connected by DEEP.